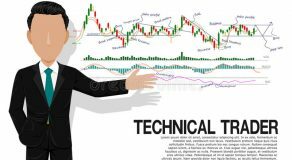 Technical analysis can be tricky to do, especially if the investor performing it doesn’t have access to an excellent charting service. 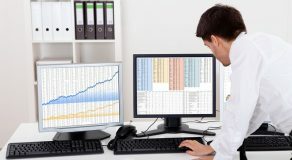 So, using the best available websites can be a game-changing resource for new traders. That is why we have decided to create the list of top five free websites. Our top criteria were the ease of use, the cleanliness of the service, and the professional scalability. This website offers a very clean way of observing stock charts. The community of the site also has the ability to provide their own analysis. They do so through the annotation system on each chart. Even without the community feedback, this website offers chats that go into detail, and their pay-to-use services are very affordable. You can also pay for real-time data updates. StockCharts definitely deserves a place on this list. It is very easy to use and presents the data very cleanly while the overall scalability is very impressive. In fact, financial bloggers around the world swear by this website. 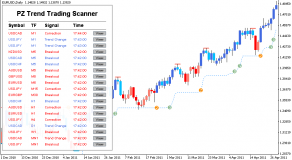 As a free user, you will be able to access various tools and analyze any chart you want. You can also subscribe to their services to receive access to historical charting and more tools. 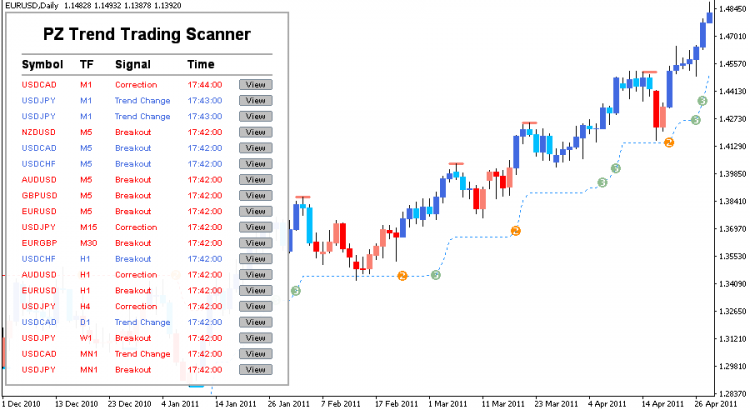 Yahoo offers one of the best free charting services you could access. 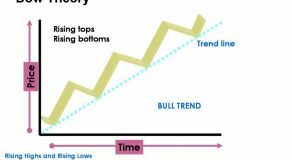 It is simple to use; the charting is clear and regular investors use it all the time. This service is also the one to turn to if you are looking for quotes, news, new research, etc. In essence, it is very similar to the next entry on our list. Google Finance is a charting solution that offers clean service for investors who want to use it. 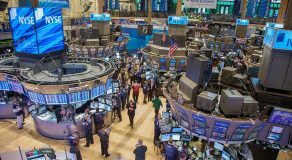 Two of the most popular features of this service are the ability to follow critical events for every day, and the ability to analyze historical performance of a stock. The use of this service is very simple. You can even compare multiple charts and indices via the overlay function. And, in the first place, we have our favorite site for stock screening – FINVIZ. Their charts are very clean and easy to read. However, they got the first place thanks to their technical analysis overlays that are active by default.